Private sector conglomerate Adani Enterprises Ltd may walk away from its proposal to build one of the world's biggest coal mines in Australia, citing long delays caused by legal challenges to the project by groups concerned about the environment. Adani is battling multiple legal challenges from green groups opposed to its $10-billion Carmichael mine, rail and port project. 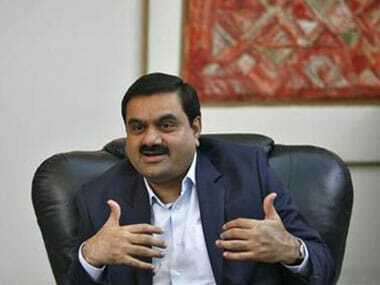 The Australian on Saturday reported that the company's founder and chairman, Gautam Adani had told the newspaper the company may abandon the project because of long delays due to legal challenges. "You can't continue just holding. 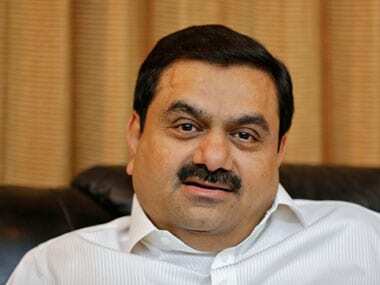 I have been really disappointed that things have got too delayed," Adani told The Australian. 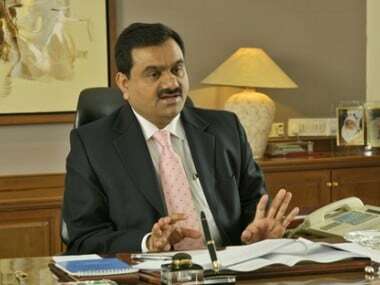 Australia's Queensland state government in April gave Adani permission to mine coal reserves estimated at 11 billion tonnes and to build roads, workshops, power lines and pipelines associated with the mine. Environmentalists, however, are still fighting the approval on numerous fronts, including lobbying banks not to provide loans. They cite potential damage from port dredging, shipping and climate change stoked by coal from the mine. Environmental groups in late April asked the Supreme Court of Queensland to review the state government's environmental approval of the mine. With coal prices stuck near nine-year lows and demand growth uncertain as governments have committed to curb carbon emissions, analysts have said lenders will be reluctant to back Adani's mega coal project. Adani, which aims to start building the Carmichael mine in 2017, expects to be able to go ahead eventually as most of the coal is slated to go to its own power stations in India.